I used loose glitter for this mani and it is absolutely gorgeous glitter. I randomly picked up it from my local Hobby Lobby a few weeks ago, but now I wish I had bought it online so I could direct you all to an exact link because this glitter is amazing!!!!!! I tried to find the closest match on amazon that I could (here), but I don’t know for sure if it’s as amazing as the glitter I used. Do you have a favorite place to buy glitter online? Please let me know! 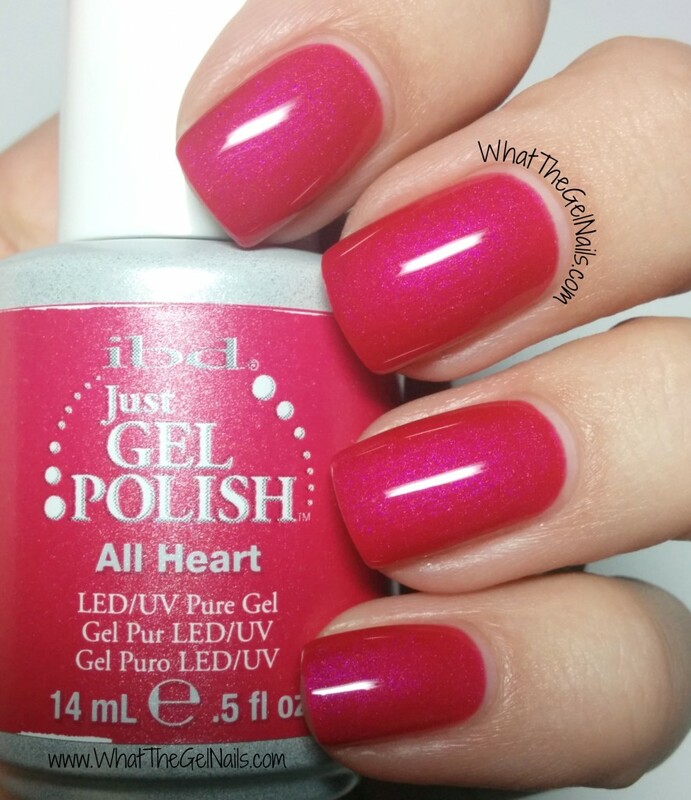 I used *IBD All Heart for the base color of this mani. I had an idea in my mind what I wanted this manicure to look like before I started, but I didn’t have any idea how to do it. I just sort of made up the process as I went along. I’ll share the process with you, but in all honesty, it didn’t work as well as I hoped. I was extremely precise and it still doesn’t look as uniform as I want. It did work though, so feel free to try out the process and hopefully it works better for you. 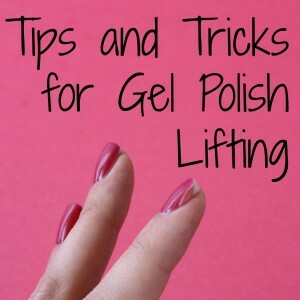 Do a regular gel polish manicure with the color of your choice, but do not do a top coat. 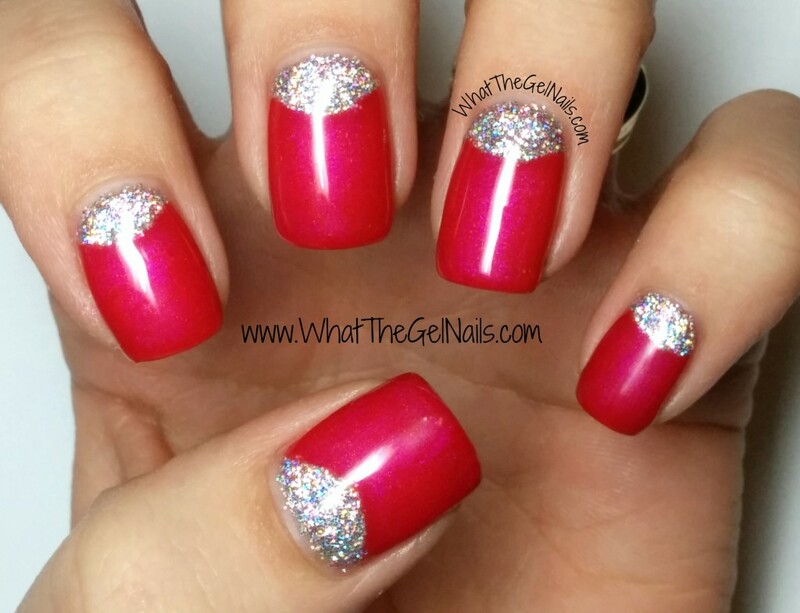 Use Elmer’s glue to paint a half moon, then use the glue to cover the part of the nail where you do NOT want glitter. 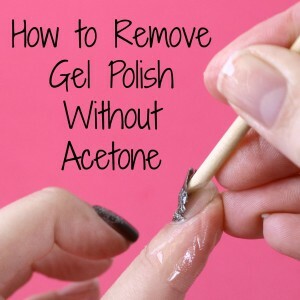 Paint a gel polish base coat and cure for 5 seconds. 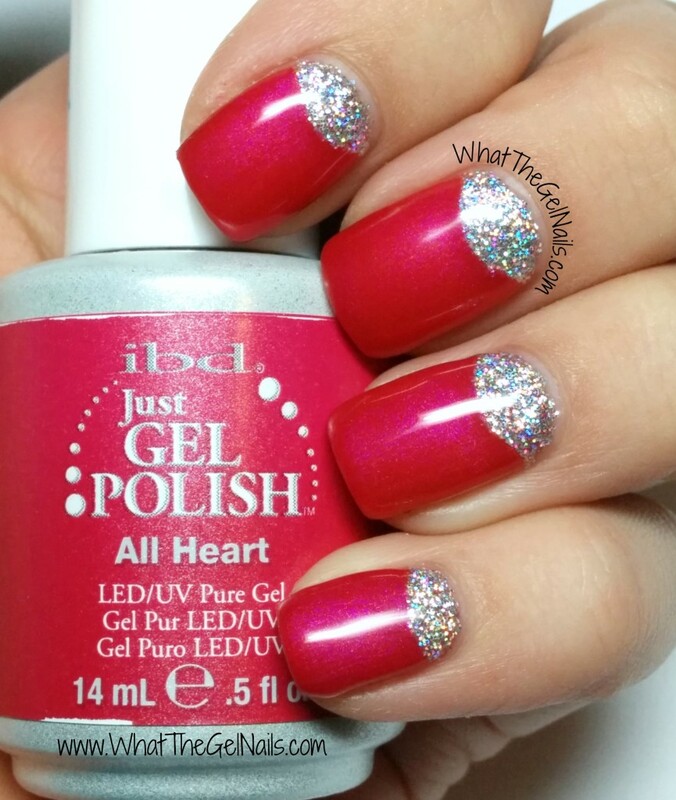 Use a small brush to press the loose glitter into the base coat. Repeat this step if needed. Cure for 30 seconds in an LED lamp and 1 minute in a UV lamp. 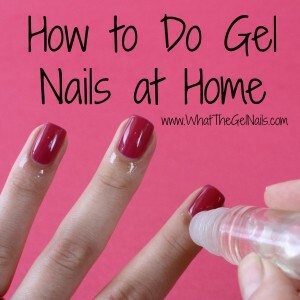 Cover entire nail with top coat and cure. Repeat this step as many times as necessary so there isn’t a ridge where the glitter begins. Show. Stopping. Haha! I think it turned out great. Happy Birthday!